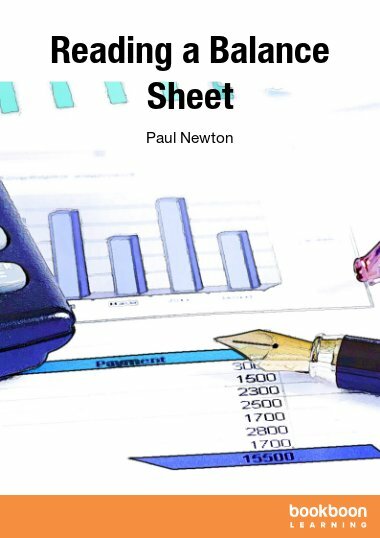 Want to know how to read a balance sheet? 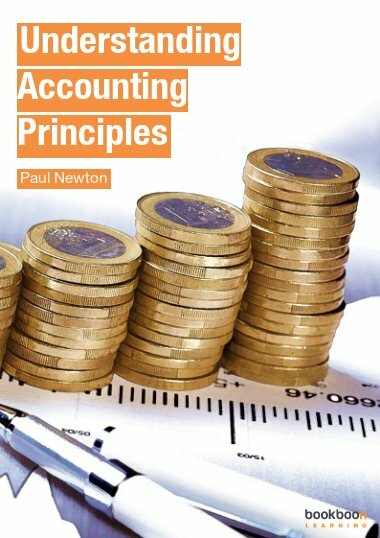 This eBook explains what a balance sheet is and the role it plays in providing a picture of the financial status of a company. 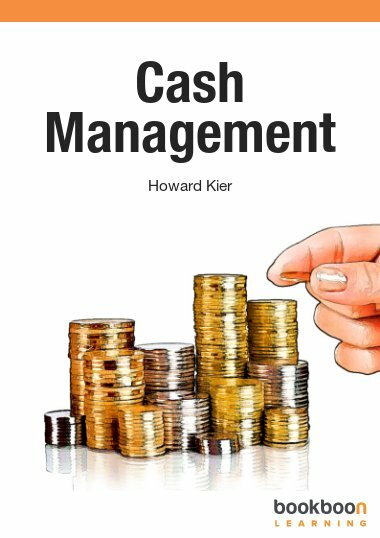 This eBook you will give you a thorough understanding of the balance sheet, a powerful decision-making tool that every manager should be familiar with. 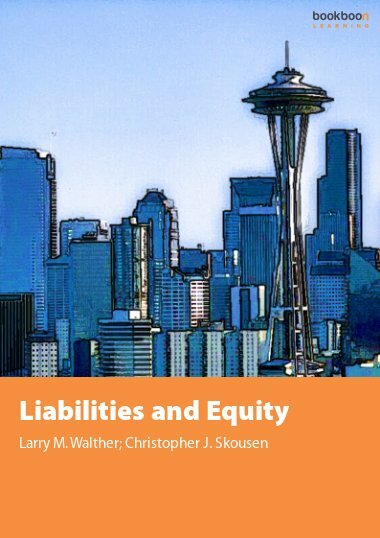 It explains how assets, liabilities and equity are defined and documented and how its fits in with other key financial documents. 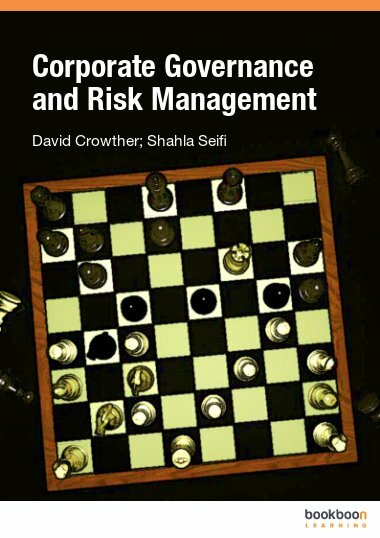 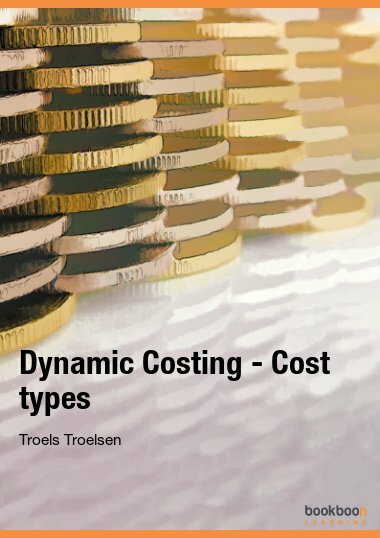 It describes how it can be used to determine an organization's liquidity and solvency, as well as, explaining how to perform a vertical and horizontal common size analyses to detect changes in an organization's financial status. 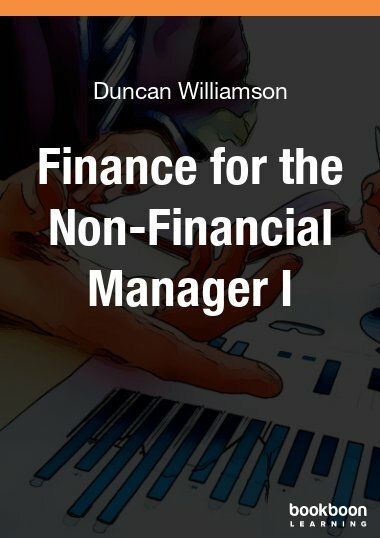 This eBook you will give you a thorough understanding of the balance sheet, a powerful decision-making tool that every manager should be familiar with.